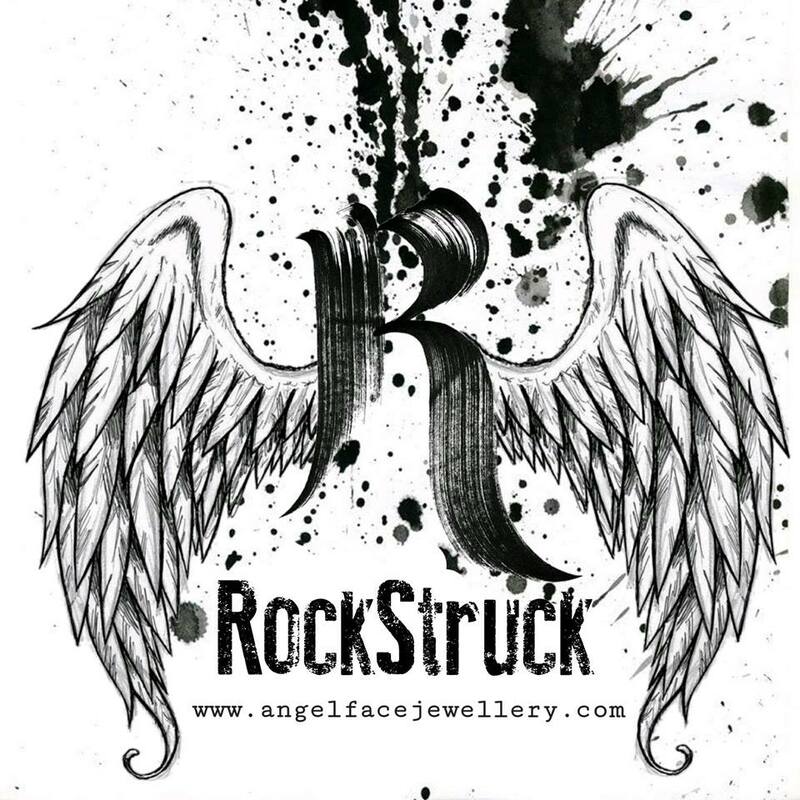 RockStruck needs you! As well as looking for new stockists, we're always looking for lovely people who might be willing to take a couple of our posters to display in their venue. If you can help please get in touch. Do you know of any shops, colleges or music venues who would be happy to display a couple of our posters? They'll get a gift voucher for their trouble and of course some PR through the Angel Face social media pages! If you would ever like a copy of the data we hold on you, please get in touch or click here to view the full policy.